Docker Cloud is the best way to deploy and manage Dockerized applications. 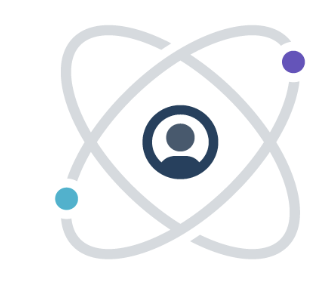 Docker Cloud makes it easy for new Docker users to manage and deploy the full spectrum of applications, from single container apps to distributed microservices stacks, to any cloud or on-premises infrastructure. Why do developers choose Docker Cloud? Why do you like Docker Cloud? Why do developers choose Azure Container Service? Why do you like Azure Container Service? What are the cons of using Docker Cloud? What are the cons of using Azure Container Service? Downsides of Azure Container Service? What companies use Docker Cloud? What companies use Azure Container Service? What tools integrate with Docker Cloud? What tools integrate with Azure Container Service? What are some alternatives to Docker Cloud and Azure Container Service? We decided to leverage Docker Cloud for our public facing APIs. This allows us to cleanly scale our nodes & containers without being vendor locked to a specific PaaS. 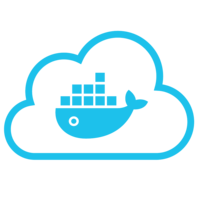 We use Docker Cloud to manage all of our application deployments in an automated, repeatable and consistent fashion.